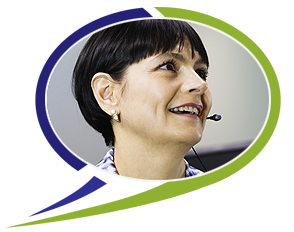 LIVE WIRES RECEPTIONISTS give your callers the personal and professional response they deserve, at a fraction of the cost of hiring a personal secretary. Replace impersonal ‘auto attendant’ greetings with our GREAT VOICES ANSWERING IN YOUR COMPANY NAME. LiveWire receptionists not only take messages, they can transfer calls to your in-house extension, cell phone, home, or personal voice mailbox. We put a smile on small business.